Thank you Joseph for accepting our rendez-vous. May I ask you to introduce yourself ? Joseph DiFranza: Many in the tobacco control field are already familiar with my earlier research. 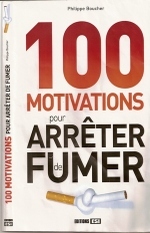 I have 70 publications on tobacco over the past 20 years. I did some of the important work regarding Joe Camel. I have been conducting research on youth access for 15 years. Thank you Joseph for accepting our " rendez-vous ". May I ask you to introduce yourself ? I am a family physician and a Professor of Family Medicine and Community Health at the University of Massachusetts Medical School. 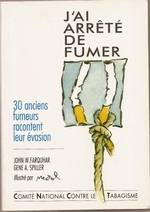 I have been doing tobacco control research since 1980.